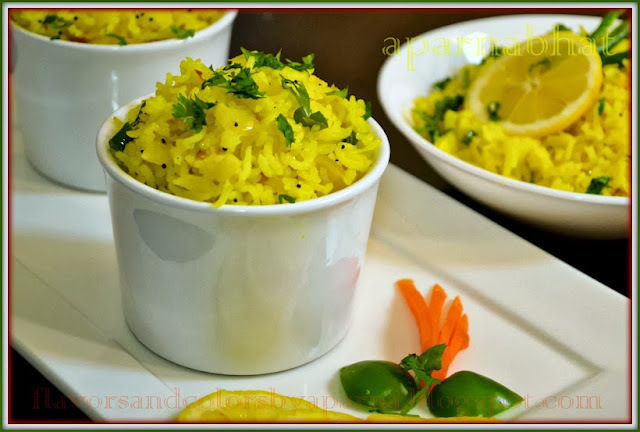 Phodnicha baat is simple, quick Maharashtrian recipe prepared by tempering leftover rice [You can also use freshly cooked rice] and served as dish for breakfast, lunch or dinner. Heat oil in a pan. Once hot add mustard seeds, allow them to splutter. Now add cumin seeds, hing, haldi, green chillies stir for few seconds. Add finely chopped onions and saute it till they turn soft and pink. 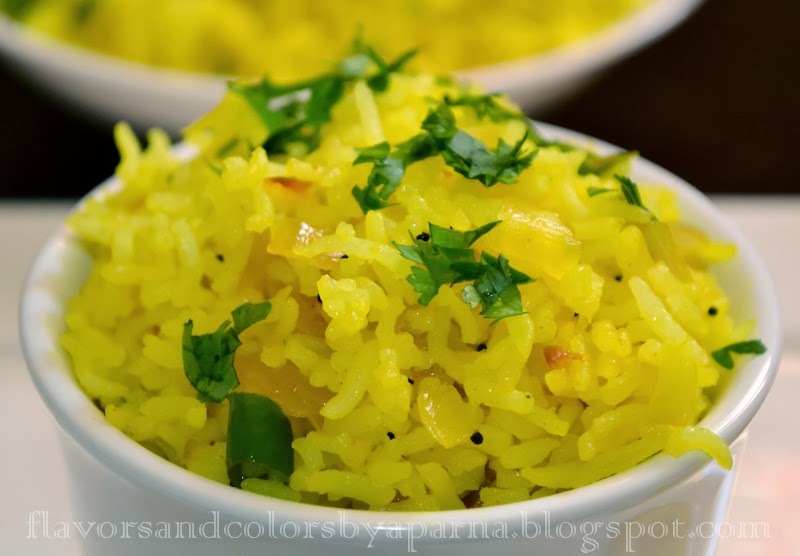 Now add the leftover rice, salt and sugar and give a gentle stir to mix everything taking care not to mash the rice. Cover the pan and let it cook for a minute or so. 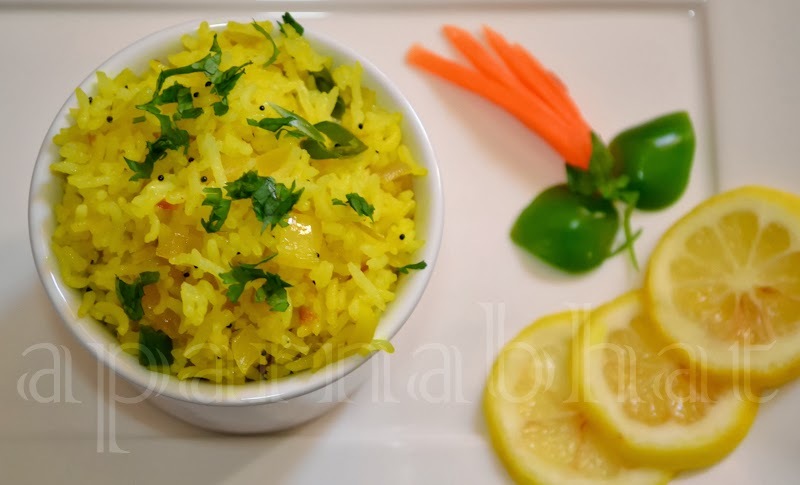 Switch off the flame, Garnish with chopped coriander leaves and juice of lemon before serving. Have it as it is or served with salad, raita or plain yoghurt.